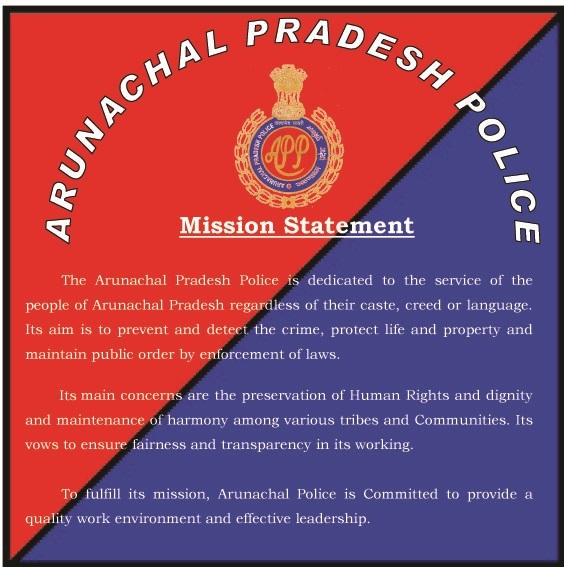 Sections of this site are About Us, Services, Recruitments, Advertisement, Trainings, Details about Crime and Criminals, etc The Services section provides information about all the services avilable through Arunachal Police. The information provided by this Web site is available in various formats, such as Portable Document Format (PDF) and also in html format. To view the information properly, your browser need to have the required plug-ins or software. For example, the pdf reader software is required to view the pdf format document. In case your system does not have this software, you can download it from the Internet for free.